Driveshaft Tunnel Kit - 18 [S-2409] - $429.95 : Bear's Performance Parts, Gettin You Hooked Up! This D-Shaft tunnel kit fully encloses the driveshaft to meet current rules in certain classes. 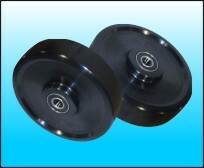 Rolled from .050" 4130 plate and utilizes ALL 4130 components to ensure your safety. 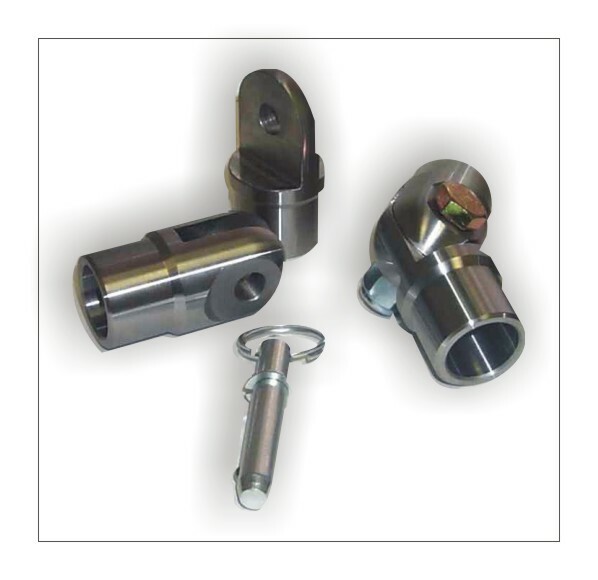 This universal kit was designed to fit virtually any application. Tunnel maximum height is 8" and 18" long and can be trimmed for a perfect fit. Welding is required and 24" long kits are also available.